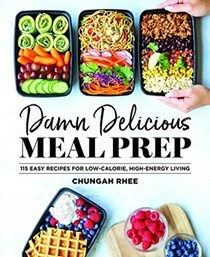 Chungah Rhee is the founder, recipe developer, and photographer of Damn Delicious. What began as a grad school hobby is now a top food blog, with millions of readers coming to her site for easy weeknight recipes and simplified gourmet meals. She lives and continues to cook non-stop in Los Angeles, with her baby corgi, Butters. 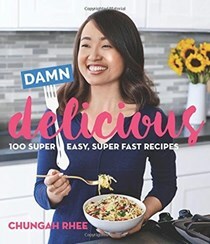 Visit her at damndelicious.net.